Join us between 06.00am and 09.00am each morning in our restaurant to enjoy our delicious full English breakfast that’s sure to provide a great start to your day. Fancy something a little lighter? Our continental breakfast is sure to satisfy. 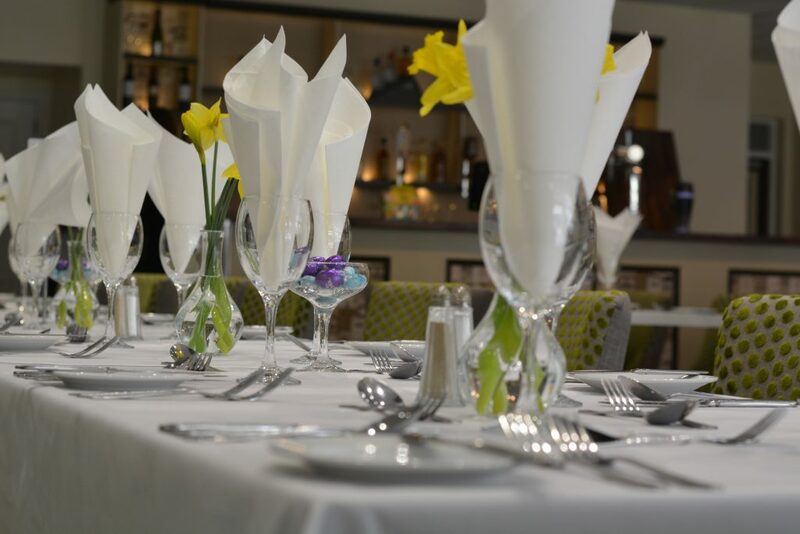 In the evening choose from a variety of dishes served in a relaxed atmosphere in our restaurant. Why not try our juicy steaks cooked to your preference or our traditional fish and chips.